So we’ve all heard of Chanel and MAC of course! 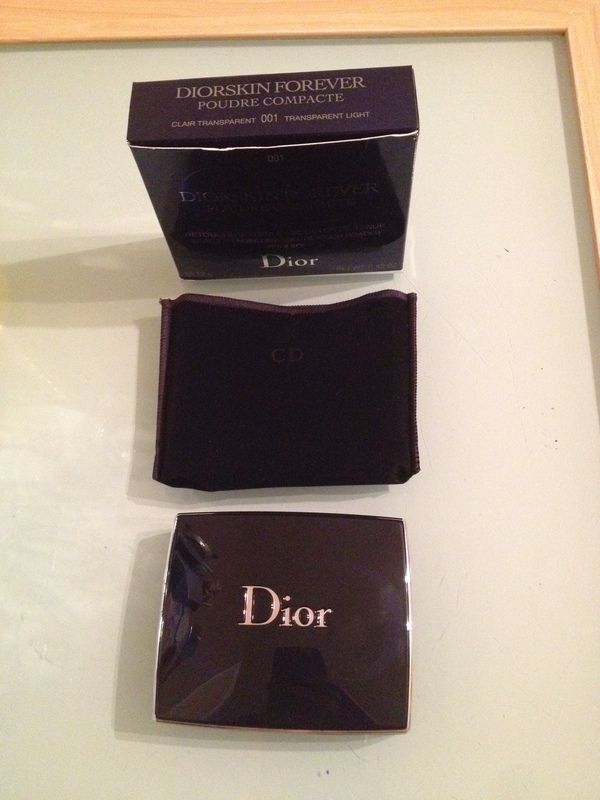 I always notice the Dior counter at Debenhams and really wanted to get something from their! They had amazing blush colours and of course, their Amber Diamond highlighter is so widely raved about! I have a real love/ hate with powder highlighters though! I really only use them when I can’t find my MAC lustre drops or when I have no will to live! It mainly because powder doesn’t last that long on my skin.. Although it does absorb my recently over- oily skin! There are some great powder highlighters but they just don’t seem to cut the mustard! I wanted to get something which I knew I would use! I always noticed their powder compact and it felt so soft! In fact.. Every time I went into Debenhams, I would touch their tester and matched myself up to the correct colour too! I caved in today and just went for it! It cost £30.50 but I’m already in love with! I really wanted to test it straight away so I re-done my make up just for the occasion to test it! The powder is so fine! 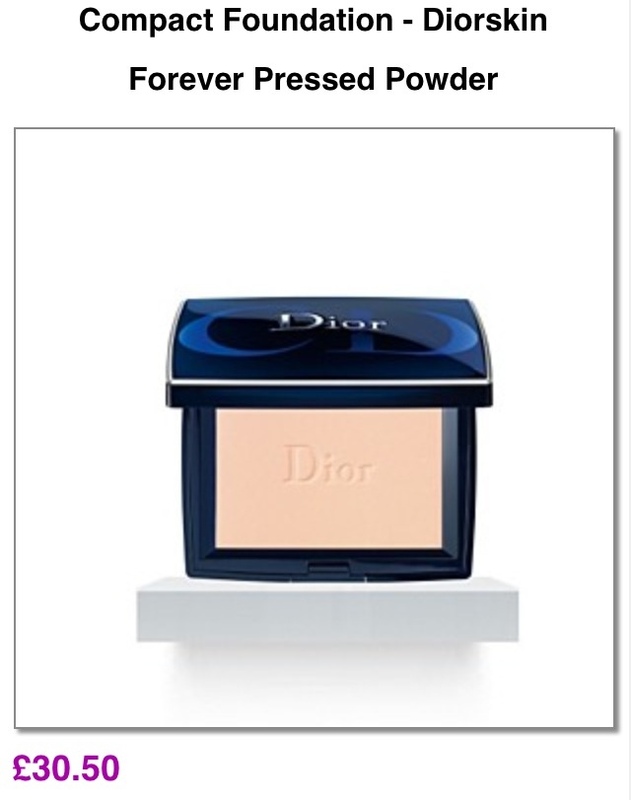 Even though it’s a compact it has a very loose powder feel to it and I absolutely love the result! 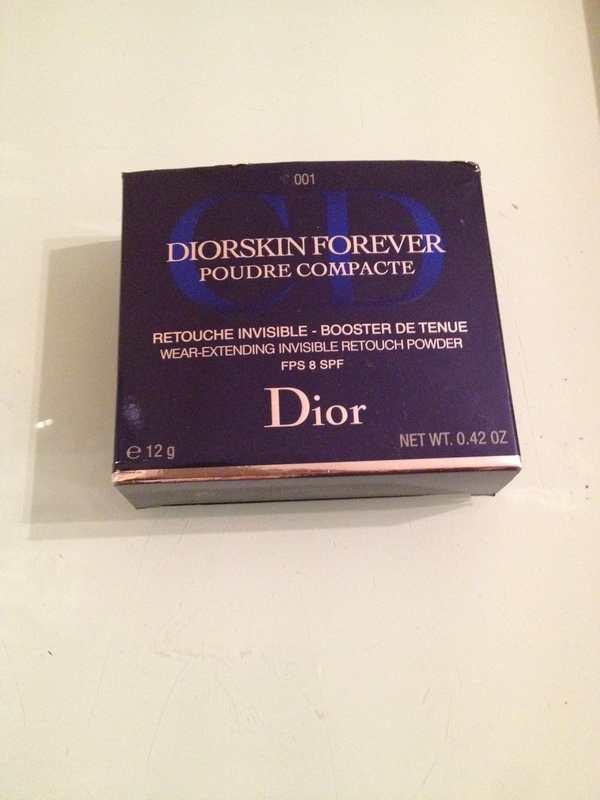 The lady at the Dior counter said it lasts all day as uses it when she’s at work because it has staying power! She claimed to not have topped hers up and I went at around 4pm after she had been there from 8am! It looked amazing on her skin! I really wanted to give it a good hard test so I actually wore into sleep! With no other make up! Not even foundation to hold it in place and when I woke up, my skin was so smooth, even and I didn’t notice any oiliness on my nose like I usually do! 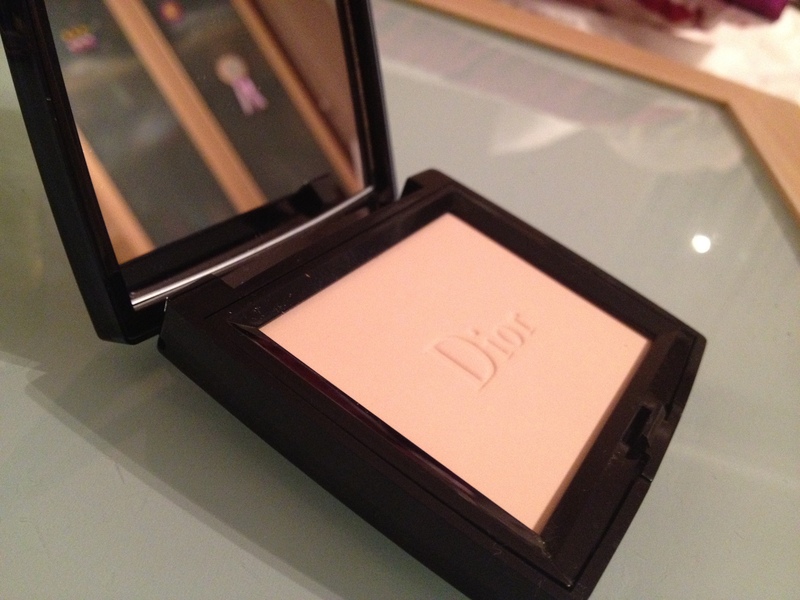 It truly leaves a fantastic finish to the skin and is the most flawless powder I’ve ever come across! I’m glad I didn’t get the Chanel loose powder because although that has great reviews too, I wanted to venture into a new brand! Another thing is, I only saw 4 shades?? I’m in the shade 001 translucent light! I hope there are more colours though! 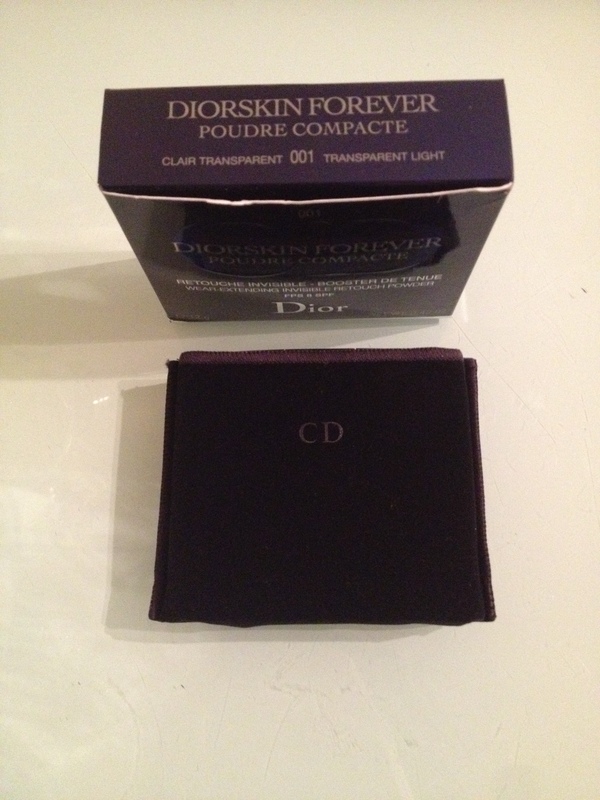 Darker skin tones need Dior too!!! 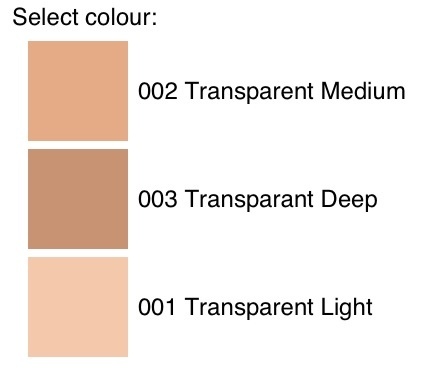 I suppose because they are transparent colours, they’re quite versatile but I don’t think it’s easy for tanned, olive or mixed race skin tones to choose a shade. I also have a lipstick from Dior in a very rose coloured pink! It looks fantastic on the lips! The colour is quite frost, but applies with such a nice sheen! It makes your lips look super perky and big! I bought this about a year ago but I’m sure they still sell it! It was slightly cheaper than usual at £19 as I got It whilst it was on offer at Beauty Base but I’m quite sure you can get it anywhere! Overall, I’m really impressed with Christian Dior make up! They are a really good high end brand, are available worldwide and in the UK are easily accessible as I believe they’re available I’m even the smallest of Debenhams stores! P.S. 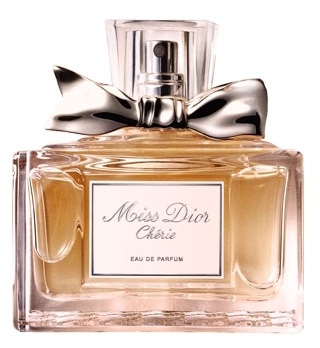 they have perfumes called Miss Dior which they do in 3 scents! The yellow coloured one is on my to do list!